Thank you to the Volunteers who participated in the February Mangrove Workshop! A huge thank you to the Volunteers who participated at the February 3rd Mangrove workshop. 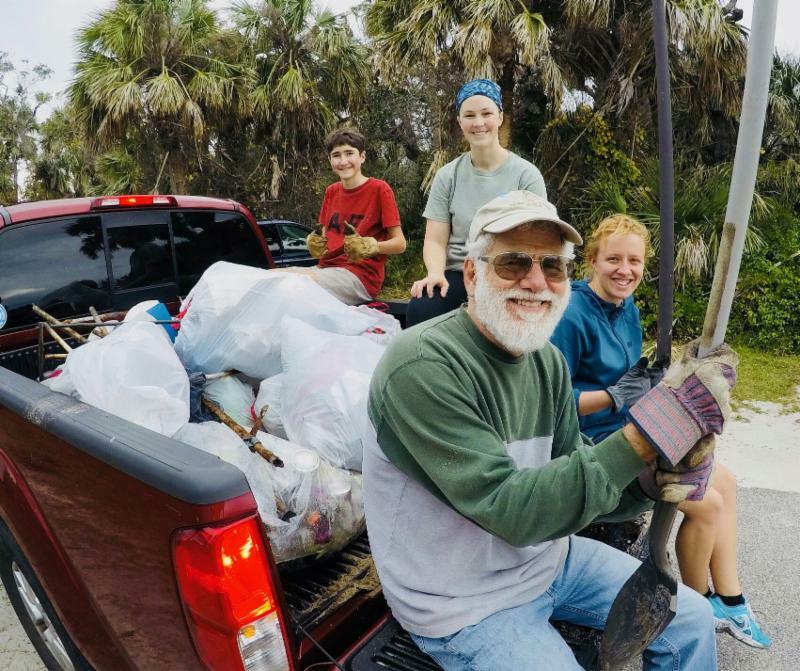 Volunteers collected an entire truckload of trash from the lagoon and pond shorelines, repotted black and red mangroves and constructed floating mats to remove nutrients from the retention pond while growing mangrove propagules. Mary has been a volunteer with MRC for over 17 years, but in recent months she elevated her work to a whole new level. She took on the exhaustive task of assisting staff in the transition to a new donor database, DonorPerfect. Throughout the process, she logged hundreds of hours cleaning up donor data and organizing historic records. Her knowledge of MRC and its previous donor management system was invaluable. We could not have done it without her! 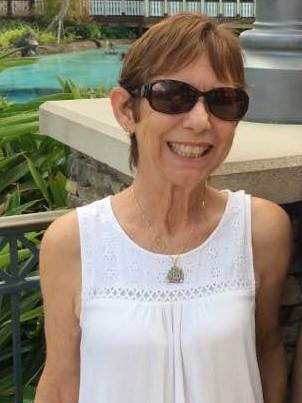 Outside of MRC, Mary enjoys snuggling her newest grandson, eating Sushi, and serving on the Board at the Florida Wildlife Hospital. She always has a smile on her face, a pep in her step, and is always a pleasure to be around. Thank you, Mary! 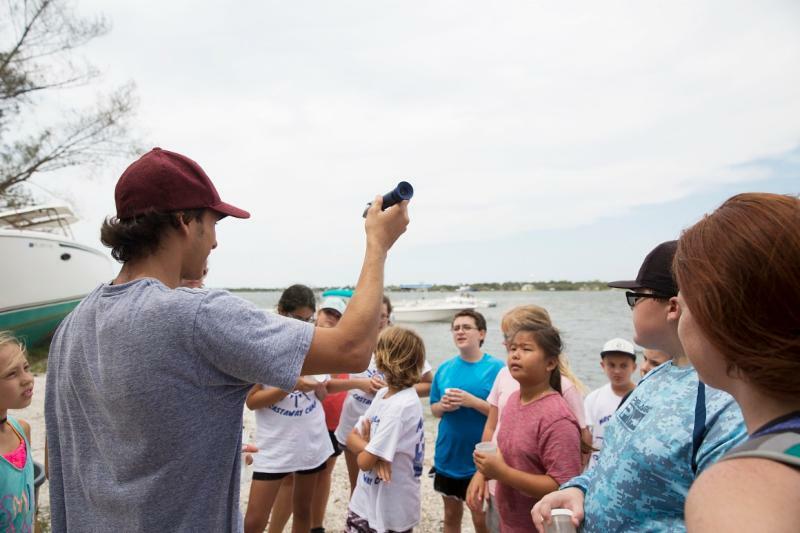 Do you love working with kids and have a passion for science? We need enthusiastic leaders to help guide our campers through our MRC Summer Camp from June 4th to 8th and from June 18th to 22nd. Help us inspire the next generation to become stewards of the environment! 2) Be a Lagoon Business Champion! Mowgirl Lawn Care is a landscaping business dedicated to performing conscientious lawn care focused on customer satisfaction and the environment. Lisa Larson, aka "Mowgirl" was an early recruit for MRC's Green Business program. Since joining, Lisa learned even more sustainable practices such as keeping lawn clippings out of canals and streets, separating trash from yard waste piles, using spill-proof gasoline containers, and having absorbent materials onsite to clean up spills. In the future, Lisa plans to educate her customers on the importance of sustainability and increase recycling efforts.Thank you, Mowgirl Lawn Care, for all that you are doing for the Lagoon! For more information on Mowgirl Lawn Care, click here. Ready to take the Green Business Pledge and join Mowgirl Lawn Care, Backwater Restaurant and others who have pledged to help save the lagoon? 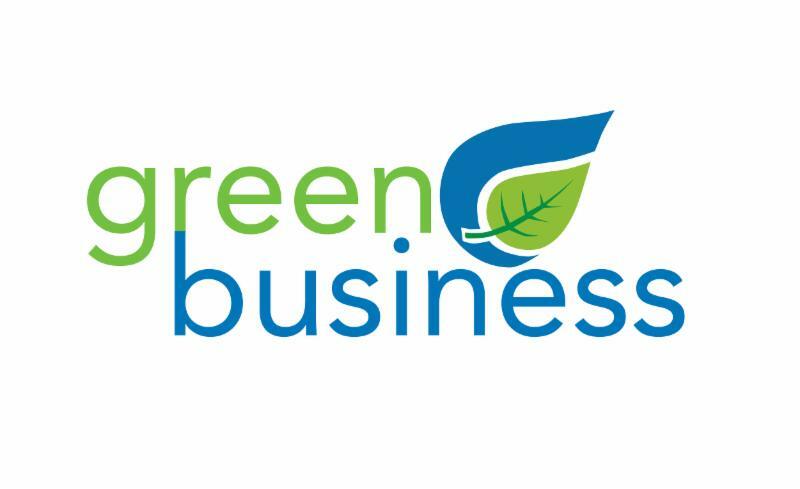 Click here or email us at greenbiz@mrcirl.org. A preview of MRC's 1st annual assessment of lagoon health will be unveiled at this special event after more than two years of diligent work. 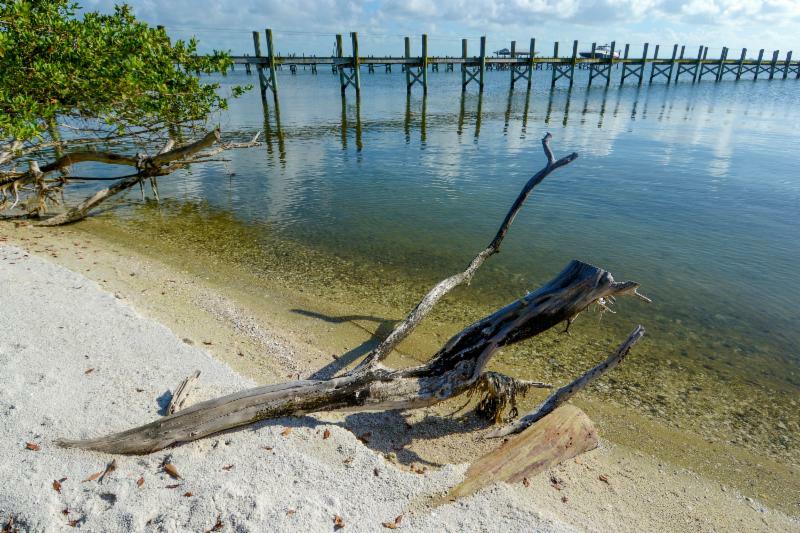 The Indian River Lagoon Report Card was inspired by the Chesapeake Bay Foundation Report Card to show the progress of restoration efforts year after year. With the Report Card close to completion and release, MRC's Executive Director, Dr. Leesa Souto, will discuss the process of developing this important document and describe why it will be a vital part of Lagoon communications. 4) Trade Your Lawn for Florida Natives! 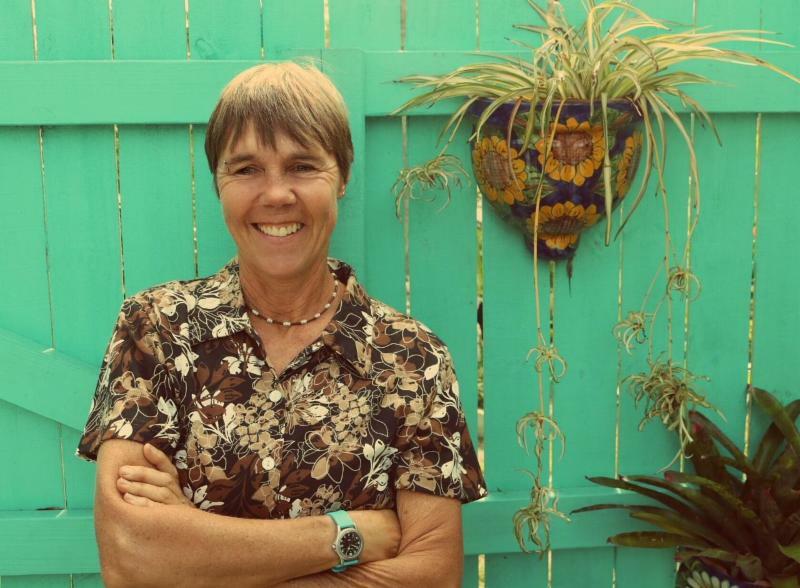 Join us for our February Brown Bag Lunch, with guest speaker Chris Waltz from the Conradina Chapter of the Florida Native Plant Society. Chris will teach us how to choose the right Florida native that is not only beautiful, but will also bring your landscaping to life! 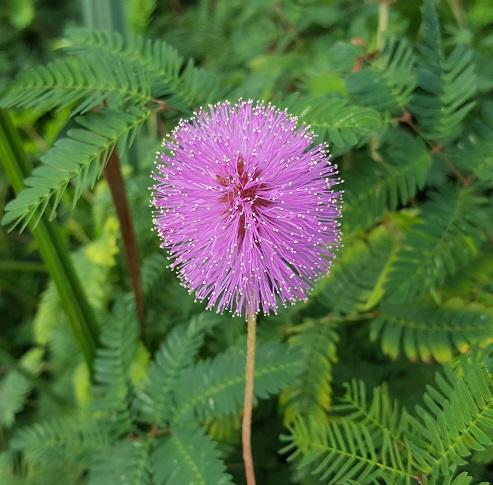 He will also debunk the myths and misconceptions of using Florida native plants in landscaping. To register for the March Brown Bag Lunch, click here. Thank you for helping us make it into the Lucky's Bags For Change at the Lucky's Market in West Melbourne, but your job is not over yet! 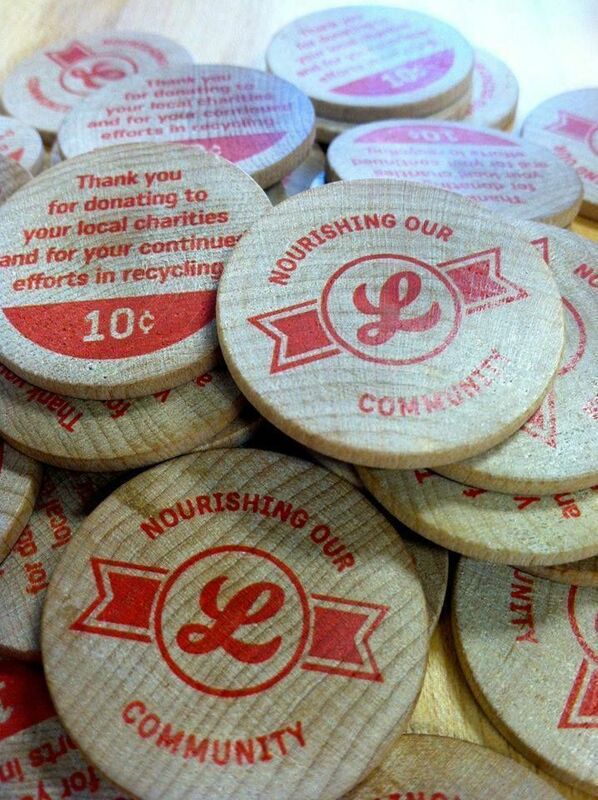 From now until May 26th, bring your reusable shopping bags to Lucky's and donate the wooden nickle to MRC at the wooden donation box by the door. At then end of the quarter, Lucky's will double the amount raised! Thank you, Lucky's, for all that you do for MRC and the lagoon! Click here to check out Lucky's Facebook page.